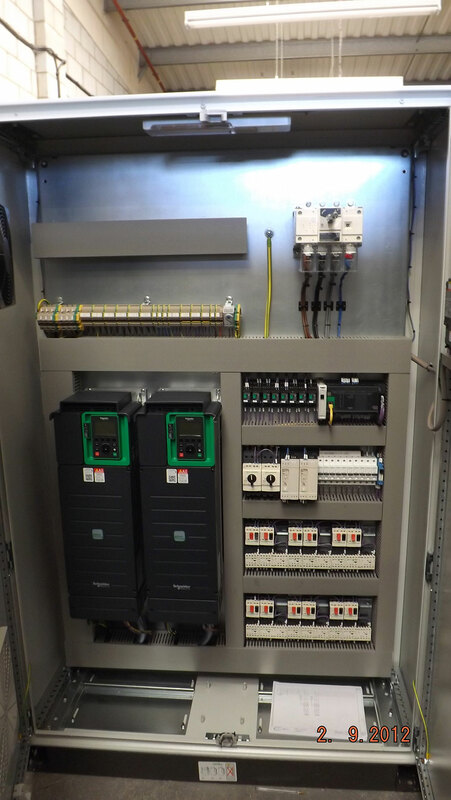 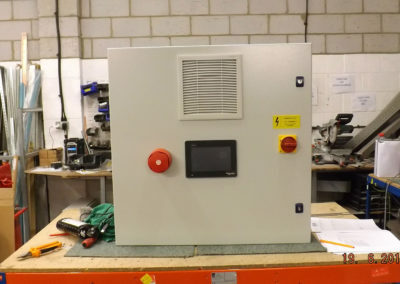 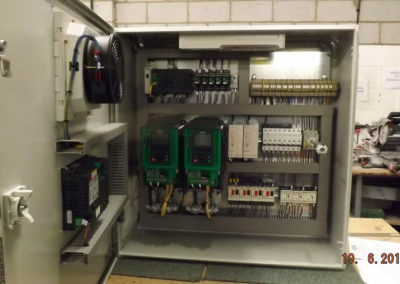 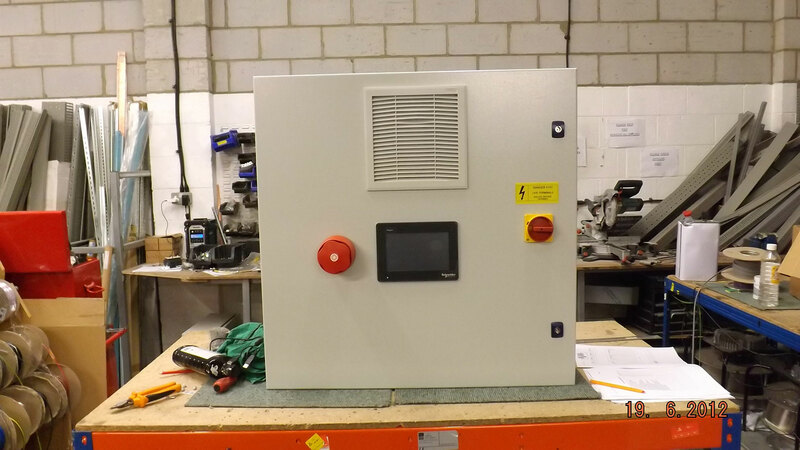 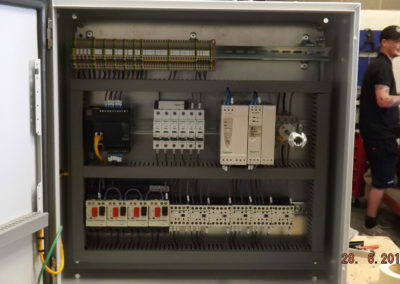 We have been building control panels for a local company that specialise in underground car park ventilation systems for over 10 years. 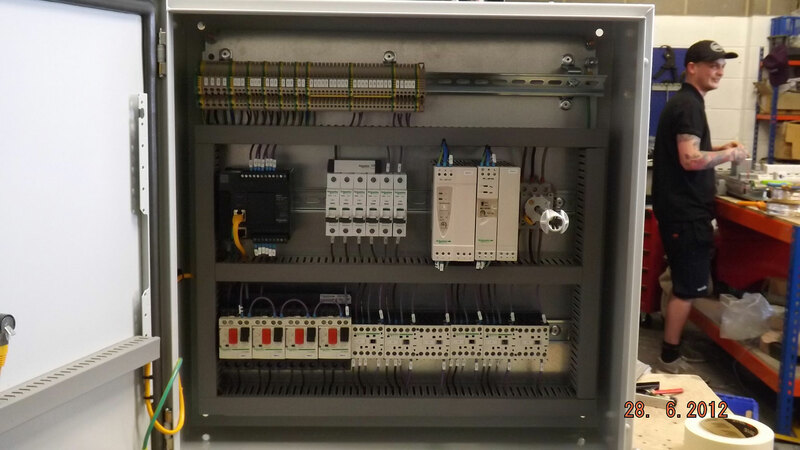 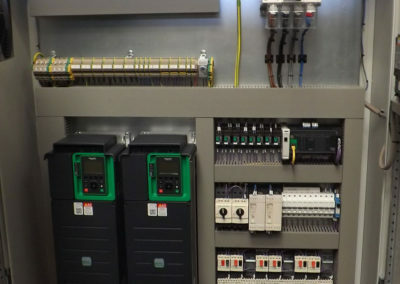 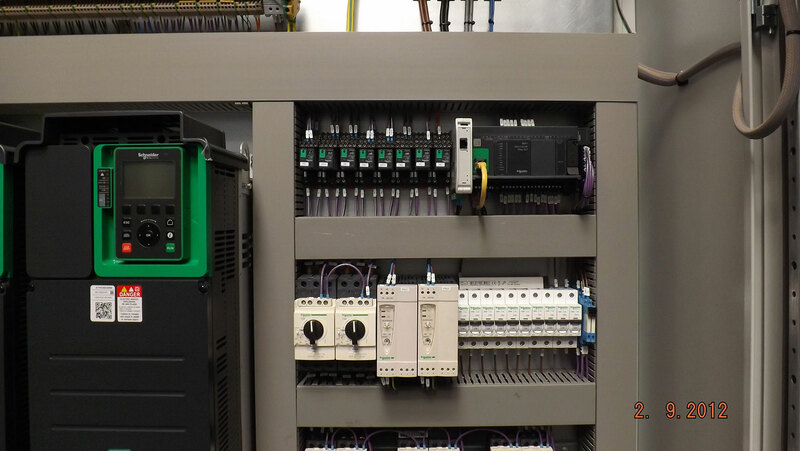 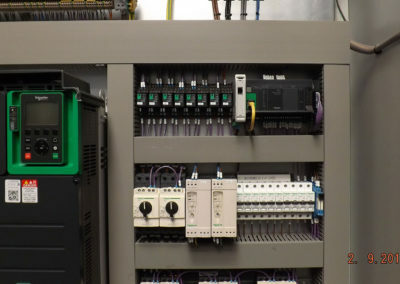 This system has been developed over the years and now has a full plc/hmi system the overall design has been done in house working alongside the customer. 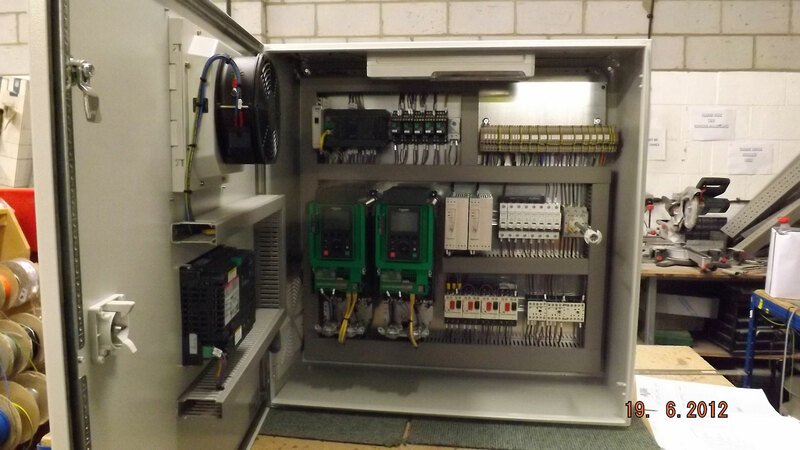 These system range from a small wall mounted control system to a full suite systems depending on the size of the car park being ventilated.